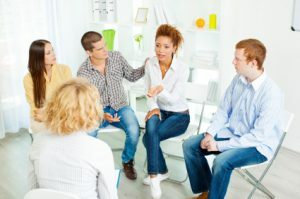 Very few people plan on getting addicted to substances or behaviors, yet ultimately it’s an incredibly prevalent aspects of nearly every society. 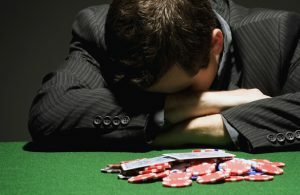 The human condition allows for the need for certain types of gratification, and the end result of a lack of self-control over time is that people get addicted to all kinds of things for all sorts of different reasons. Dental insurance is a luxury in some homes, but it is very useful for maintaining a pearly white smile. 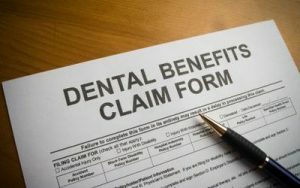 Dental insurance can help foot the bill for expensive dental services like crowns, fillings, and even dentures when the time is right.